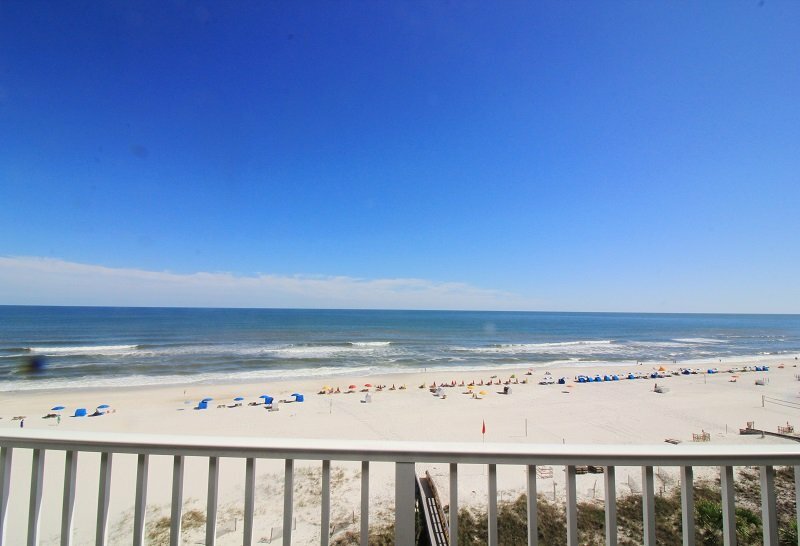 Located on the 3rd floor of Phoenix VII in Orange Beach, AL, this spacious 3 Bed | 2 Bath condominium sleeps ten with wonderful amenities and breathtaking views of the Gulf of Mexico. This condo is a corner unit with large floor to ceiling glass doors and windows in the living and dining areas. 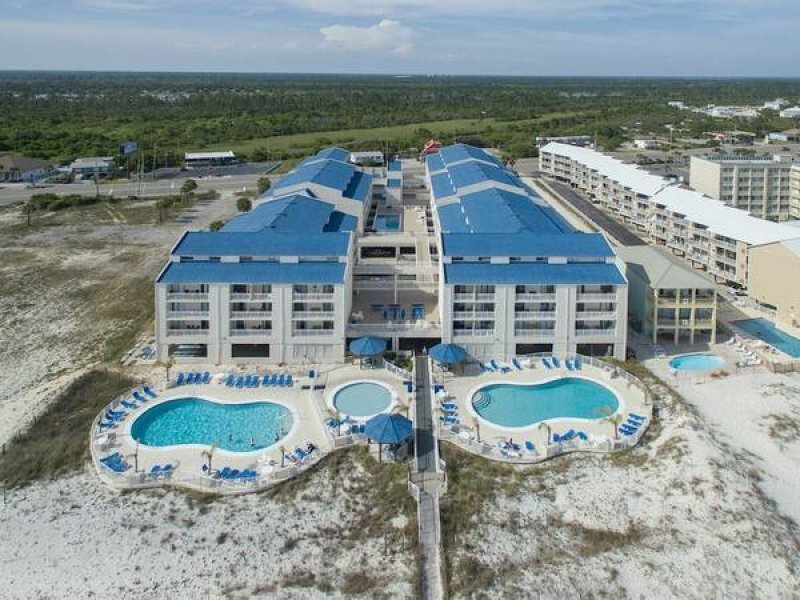 Enjoy relaxing after a fun day on the beach with a comfortable sofa,large side chairs and large Flat Screen TV. We have a fully equipped kitchen with all the small appliances for cooking. The Owner has just upgraded all the kitchen cabinets and counter tops in February 2019. They have also upgraded furniture in the Living Area with a new sofa and side chairs as of April 2018. The dining area seats 6 at the table and 4 more at the island bar. 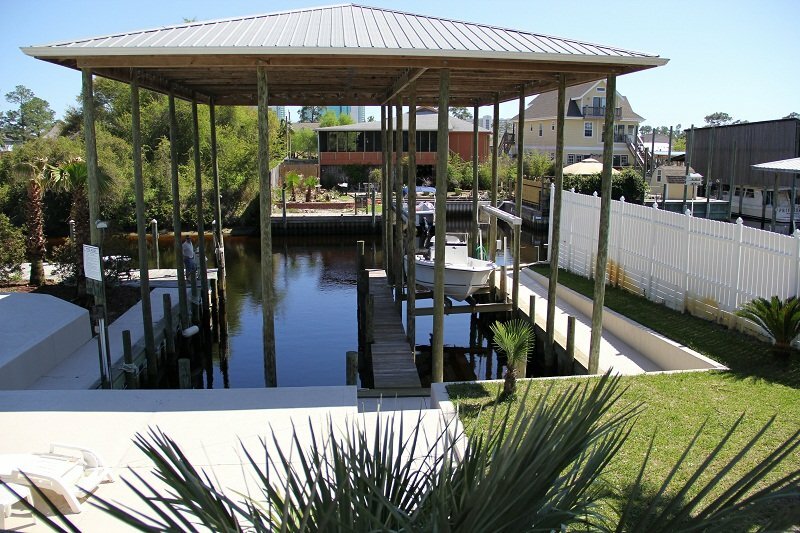 The Master bedroom has a king size bed, Flat Screen TV plus a beautiful view out the floor to ceiling glass doors of the back bay and marinas. This is a very private master suite and you will enjoy this view and quite time away from it all. The first Guest Room has 2 queen size beds and Flat Screen TV . The second guest room has a Queen size bed plus a Flat Screen TV. 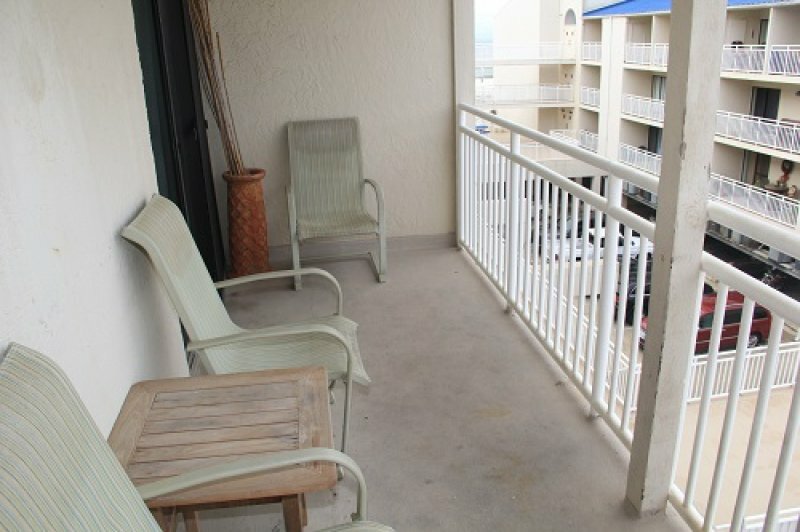 This large private corner balcony has table with 4 chairs and chaise lounge where you can sit back, relax and let the days drift by as you watch the sparkling waters of the Gulf of Mexico.We think you'll find this condo the perfect Getaway for your long awaited vacation. 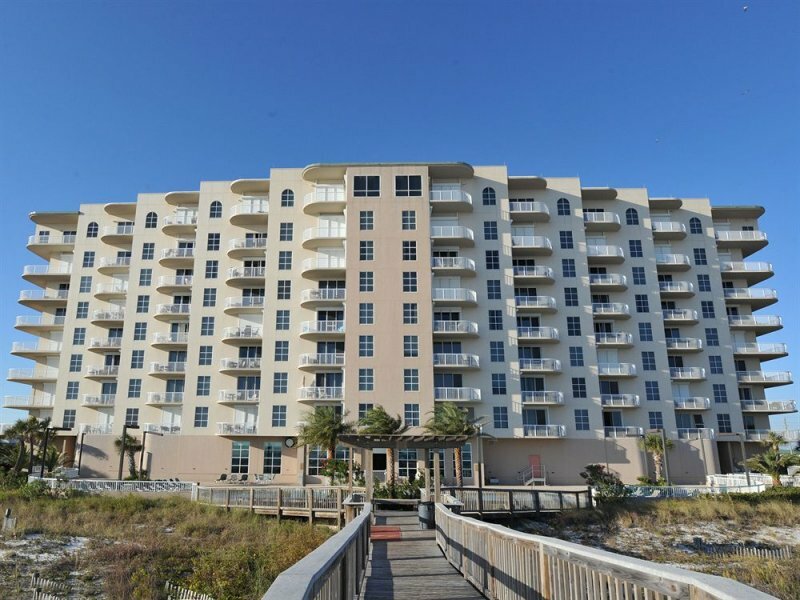 Description Located on the 3rd floor of Phoenix VII in Orange Beach, AL, this spacious 3 Bed | 2 Bath condominium sleeps ten with wonderful amenities and breathtaking views of the Gulf of Mexico. This condo is a corner unit with large floor to ceiling glass doors and windows in the living and dining areas. 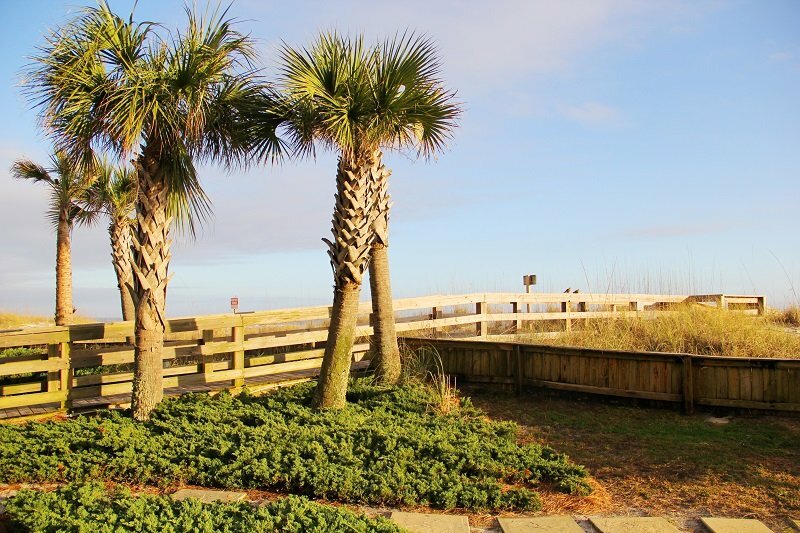 Enjoy relaxing after a fun day on the beach with a comfortable sofa,large side chairs and large Flat Screen TV. We have a fully equipped kitchen with all the small appliances for cooking. The Owner has just upgraded all the kitchen cabinets and counter tops in February 2019. They have also upgraded furniture in the Living Area with a new sofa and side chairs as of April 2018. The dining area seats 6 at the table and 4 more at the island bar. The Master bedroom has a king size bed, Flat Screen TV plus a beautiful view out the floor to ceiling glass doors of the back bay and marinas. This is a very private master suite and you will enjoy this view and quite time away from it all. The first Guest Room has 2 queen size beds and Flat Screen TV . The second guest room has a Queen size bed plus a Flat Screen TV. 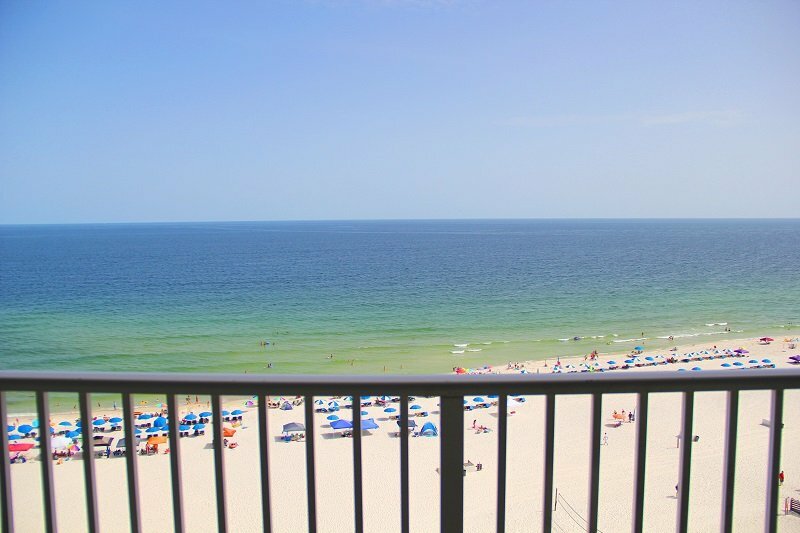 This large private corner balcony has table with 4 chairs and chaise lounge where you can sit back, relax and let the days drift by as you watch the sparkling waters of the Gulf of Mexico.We think you'll find this condo the perfect Getaway for your long awaited vacation. 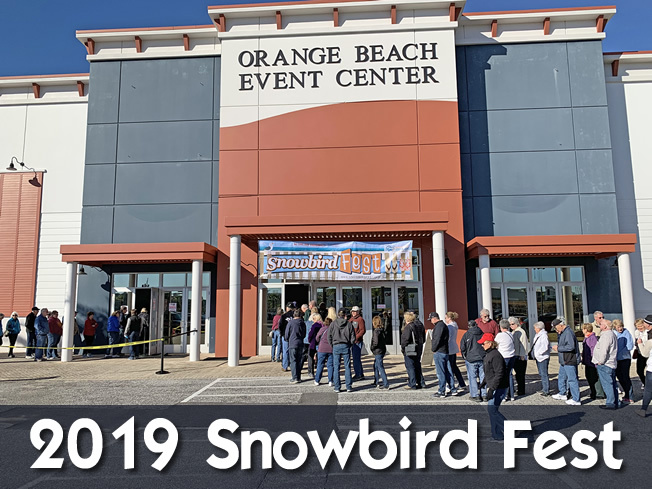 Parking: Parking passes are available for sale at the front desk. You will be required to buy a parking pass. 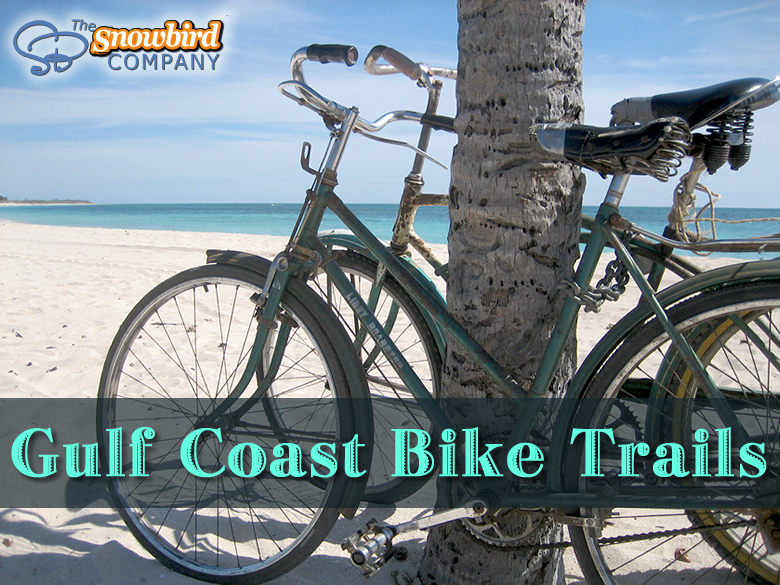 It will be a onetime fee so the pass will be valid through your whole stay. You will only be able to purchase up to 2 passes for 2 vehicles in this condo.